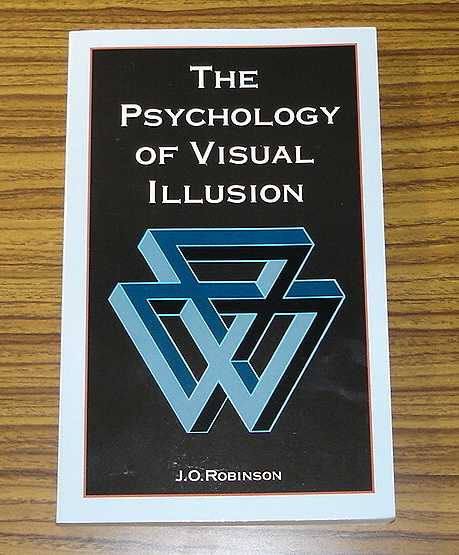 Akiyoshi's comment: Studies on visual illusions before 1972 are fully reviewed. 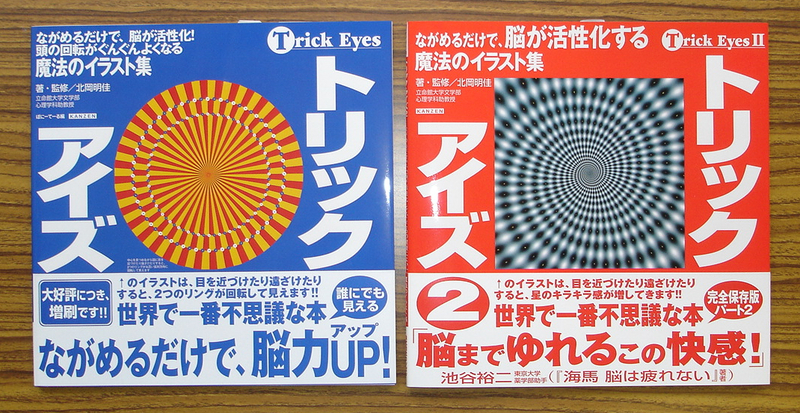 Akiyoshi's comment: These are the first books of "illusion design". The English versions will be published soon.